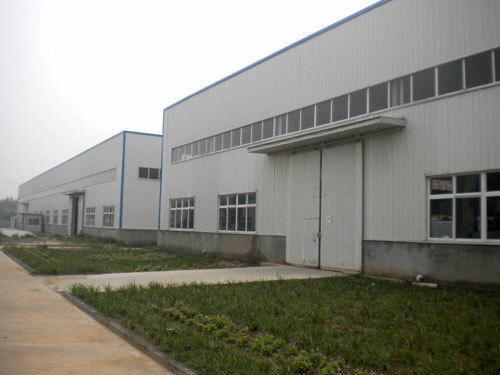 HENAN LOFTY MACHINERY CO.,LTD built in May, 2012, is specialized machiney trader and manufacturer with independent import & export rightis, is a joint-stock enterprise with research and development, production, sales together. Our office locate at zhengdong new district, Zhengzhou city of china, about 25 min to XINZHENG INTERNATIONAL AIRPORT. The factory cover 3,000 cm2, own more than 60 staffs,processing equipment 20 sets. We not only offer client the products with good capability and competitive price, but also offer top service and solution. We integrate research, development, production and sale together. Main product include: vegetable & fruit processing machinery, meat & bone processing machinery, chocolate & candy making machine and other food processing machinery. While increasing market share, our products are widely recognized and trusted by users, export to Iran, Pakistan, India, Vietnam, Kenya, Singapore, Russia, Australia, Turkey etc. 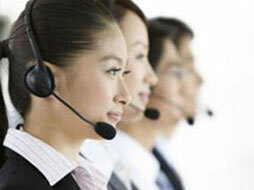 The product quality is life of enterprise, perfect after-sale service ensure continuity of quality. We passed the ISO9001:2008 Quality System Certification, control product quality strictly, and establish skilled, experienced after-sales service team to follow up customer follow-up needs timely. *Assist you to get information you need to make a decision. *Make appropriate design as per your special requirements., also give our opinion for reference. *Inform you the production process. *Give timely notice of packing, shipping, arrive info. *If needed, install your equipment and train operators on-site. *Technical exchanging is also provided.